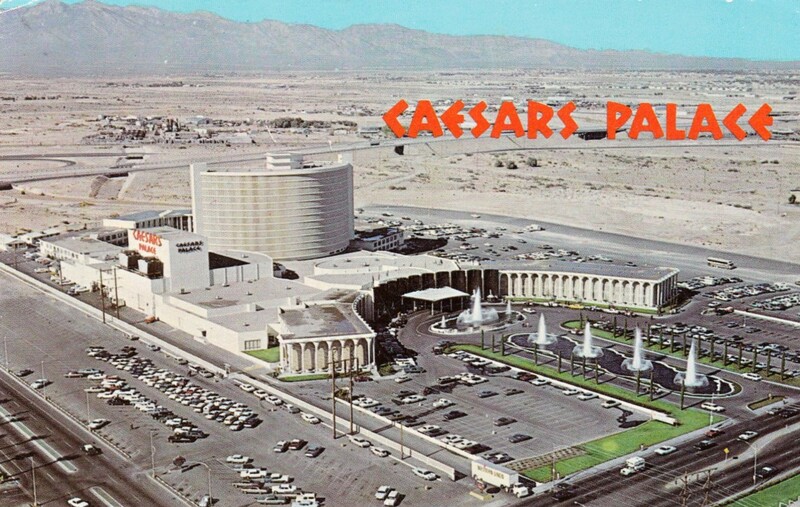 Isn’t this a fantastic photo of Caesars – when it was smack in the middle of the desert? ILTACON 2015 kicks off at the modern day Caesars Palace on August 30th. The technical content is invaluable and the people are fantastic. Peer-to-peer sharing of successes and networking with like-minded techies are the hallmarks of ILTACON. Save time for the Exhibit Hall. We will be in booth 621 demoing our LINK app for lawyers. We are happy to discuss your mobility objectives with DMS and SharePoint and to see if LINK is a fit for your needs. Next stop – Caesars Palace. This entry was posted in Events, HelixPulse Blog, Legal Technology and tagged ILTA, Legal IT, mobile apps, SharePoint by Maureen. Bookmark the permalink.